It sounds obvious, but having something to say that will interest journalists is vital. If your press release isn’t newsworthy, or at least has a unique angle on an interesting story, it won’t get picked up. The same can be said of a press release that’s too salesy. If it reads like an advert, then any journalists you approach will be instantly put off. In a digital age the traditional press release announcing news or developments has to go above and beyond to get picked up. It’s all about ‘adding value’ these days when there is so much digital content already out there. Journalists and editors are interested in new information. Whether that’s a ‘scoop’ on a news story, or new findings such as trends and statistics. For most companies getting a scoop is rare, but unique statistics or insights are much more achievable. Think about running a survey or doing a study that will highlight something new that’s related to your business. For instance, if you own a mattress company, you might want to survey 2,000 people to find out how many hours of sleep they get a night, what their bedtime routine involves and tie in a question about how long they’ve had their mattresses. Alternatively, a personalised gift company might do some research in the run up to Valentine’s Day to find out what the worst Valentine’s gifts people have received were and what they’d ideally like to receive. With these two examples, the mattress company press release would be very fact driven and might include some statistics from other sleep studies, whereas the personalised gift company press release is more fun and perhaps would work well as an infographic (a visual representation of the data). Underneath the headline, you should have the next three most interesting statistics bullet pointed. They should draw journalists in and make them want to read the rest of the press release. Don’t overcomplicate things in the main copy of the press release, outline the main points, how many people took part and the date the survey ran. For instance, ‘In January 2017, Gift Company Name surveyed 2,000 adults aged 18-65 to find out…’. Make sure you link out to your website and attach any infographics or high res photos that people can use. Your press release needs at least a couple of quotes from a company spokesperson reflecting on the results of the survey/research and you should always end with full contact details in case they require any more information/quotes. What you choose to present needs to be timely, for instance the Valentine’s Day press release will only work in January and early February. If you’re pitching anything Christmas related this needs to be done by early October as publications will often finish working on their December editions by mid-October, unless it’s a local newspaper/magazine. 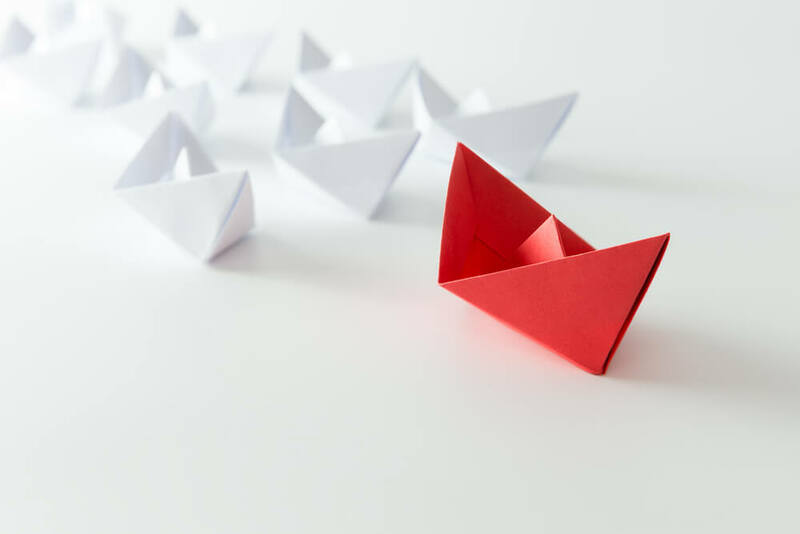 Press releases work best if you approach the journalists first (best by phone) to let them know that you’ll be sending over a press release so they know to look out for it. You should never hound a journalist as they will receive numerous press releases every day and can’t use all of them. Wouldn’t it be great if you and your company became the ‘go to’ source for information about specific topics in your sector? For example, if a major interiors magazine always contacted you to get your thoughts and insights on sleep, beds and mattresses? Or if the trade publication for your industry always called you for your predications and advice? Building relationships with key journalists and editors, and consistently providing them with good quality content can achieve this. Look for opportunities where you can contribute, such as a comment on a relevant news story or guest article on a seasonal topic. By providing them with content that helps them do their job, you can build a trusting relationship. Then when you’ve got a press release announcing a new product line or company news, it’s more likely to get picked up by those journalists. 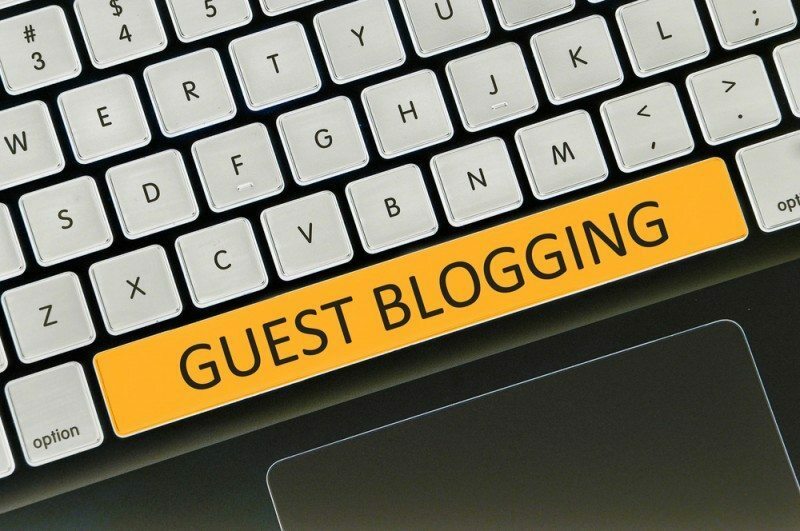 Here at Hyped Marketing we work with key publications to place guest blogs and articles on behalf of our clients. These provide a great opportunity to get exposure for the company, and contribute interesting, entertaining and value adding information. 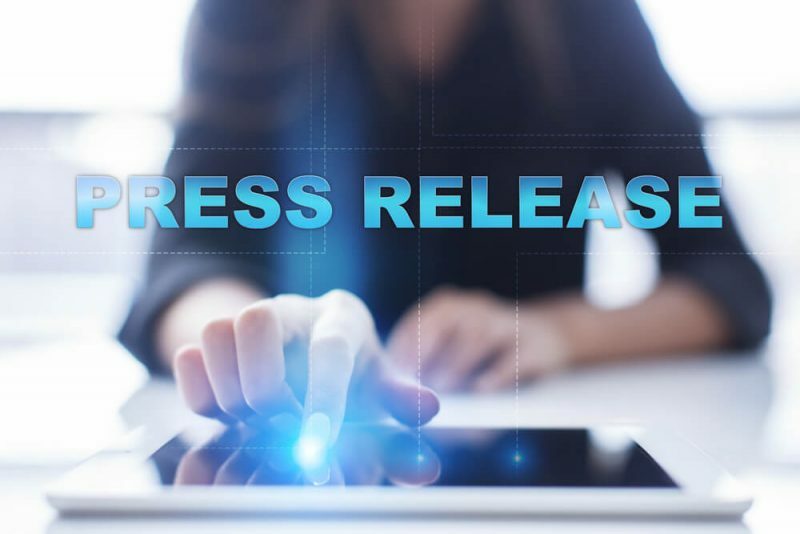 We find that as a result those publications are more interested and engaged with our clients, and therefore happy to feature their news when they do submit a press release. 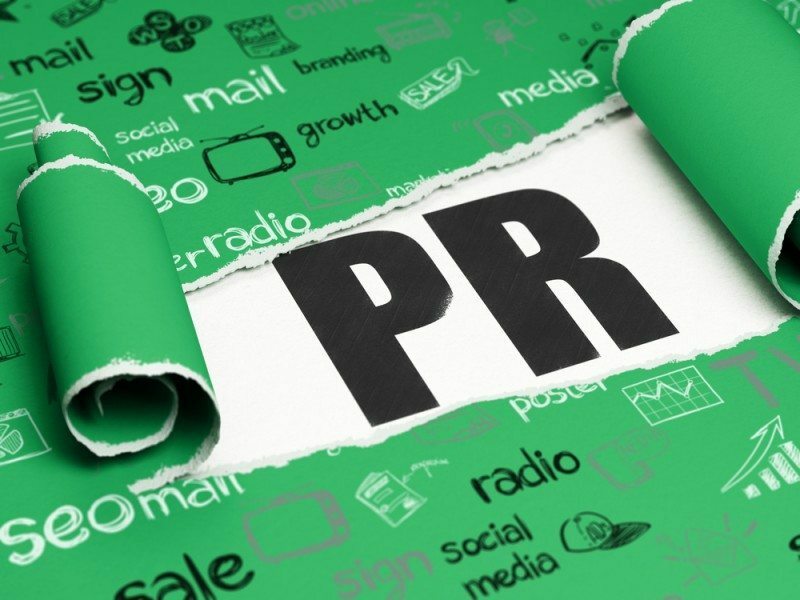 To find out more about PR placement, press releases and other PR opportunities, email us.